Thank you for your inquiry! Please allow 24-48 hours for a response. 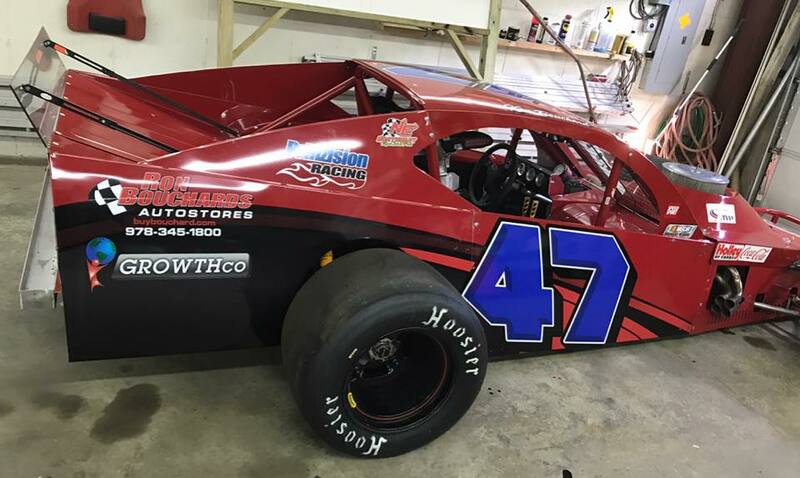 For 46 years, Wass-Arthur Signs has been a leading signage company in Massachusetts. 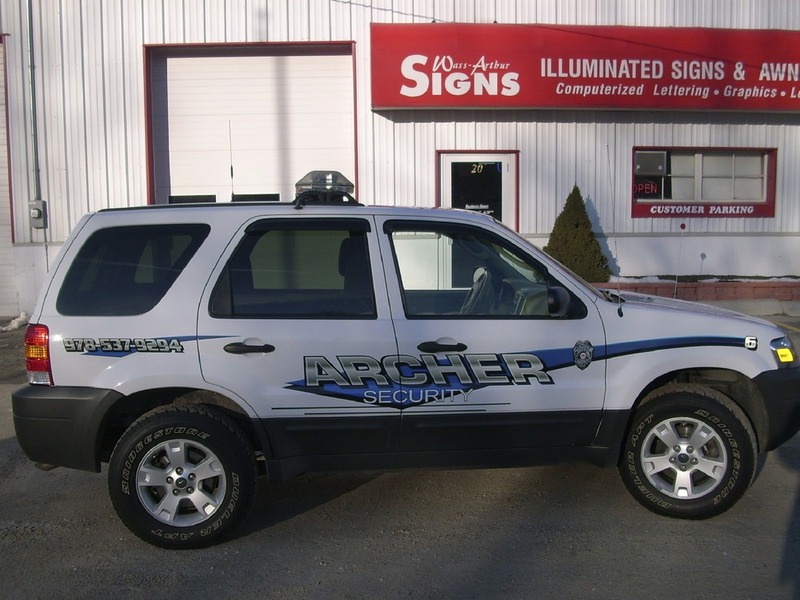 From carved signs to electric signs and vehicle wraps, we have helped thousands of New England businesses get their message across in dramatic fashion. Let us design your next sign. We are well known for our attention to detail, quality and value. 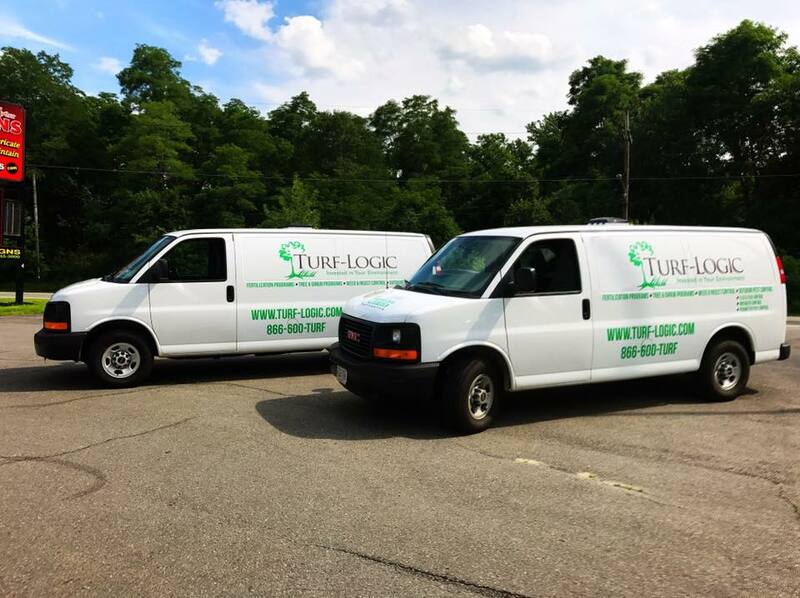 Having installed signs from northern Maine to southern Rhode Island, we are known as New England's premier sign company. 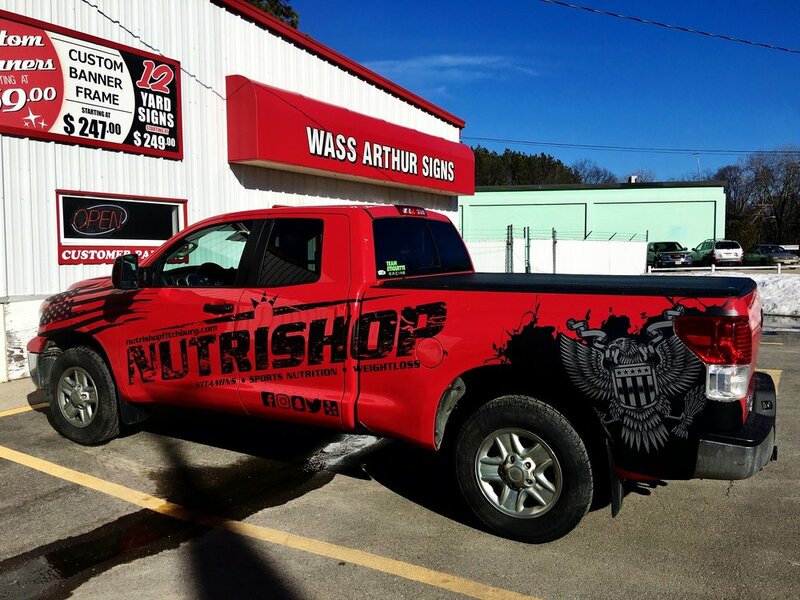 Let us transform your vehicle into a moving advertisement everywhere you go!